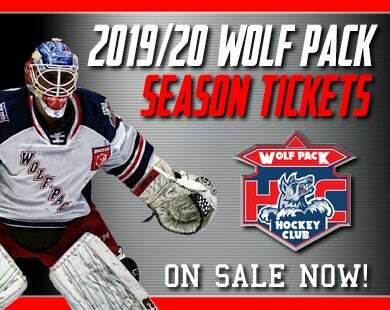 Gabriel Fontaine had a shorthanded goal and an assist Saturday night at the Webster Bank Arena in Bridgeport, as the Wolf Pack defeated the Bridgeport Sound Tigers, 4-2. The win broke a two-game losing streak for the Wolf Pack, who improved to 18-17-2-2 on the year, and snapped a Bridgeport franchise-record streak of 15 straight home games without a regulation loss (12-0-2-1). The Wolf Pack had a strong first period, outshooting Bridgeport 10-6 and building a 2-0 lead. Hartford scoring leader Peter Holland opened the scoring at the 3:35 mark, with his 15th goal of the year, and eighth in the last seven games. He took a pass from Matt Beleskey and moved down left wing in the Bridgeport zone, before firing a shot from below the faceoff dot into the top corner on the short side of Sound Tiger goaltender Jeremy Smith (25 saves). Tim Gettinger made it 2-0 with 3:02 left in the period, finishing after a strong move to the net by Lias Andersson. Andersson took the puck to the middle off of the right-wing boards, and it came loose to Gettinger at the left side of the goal crease. He easily deposited it into the back of the net. The two teams then traded goals in the second period, 1:35 apart. Ryan Gropp upped the Wolf Pack lead to 3-0 at 10:06, with a breakaway goal. After Fontaine broke up a Bridgeport pass just inside the Wolf Pack blue line, Gropp was able to get clear of Sound Tiger defenseman Yannick Rathgeb, and put a forehand shot past Smith on the stick side. Mitch Vande Sompel then got Sound Tigers on the scoreboard at 1:41, sliding a long shot up the slot from the middle of the blue line. Wolf Pack goaltender Marek Mazanec (22 saves) got a piece of it with its stick, but it found its way through his pads and just over the goal line. Bridgeport then cut the lead to 3-2 only 58 seconds into the third period, with defenseman Kyle Burroughs’ second goal of the season. He moved down from the right point and snapped a shot past the catching glove of Mazanec, who was screened by one of his own defensemen, Brandon Crawley. 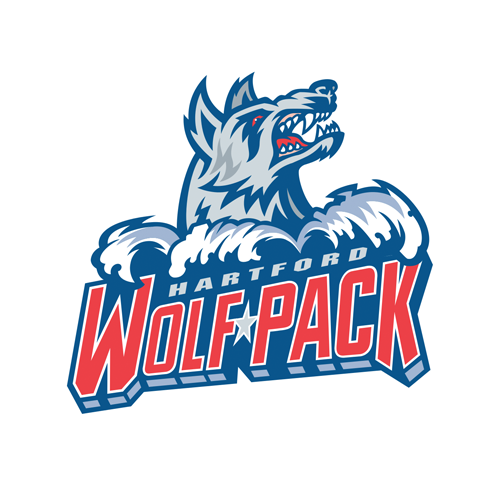 The Wolf Pack’s Ryan Lindgren was called for holding only 32 seconds after that, but Hartford grabbed the momentum back with a shorthanded goal by Fontaine. After a Chris Bourque pass went off of Otto Koivula’s stick at the left point, Fontaine broke out on a 2-on-1 with Gettinger. Using Gettinger as a decoy, Fontaine let go a shot from the right side, his off-wing, that flew past Smith’s right arm and into the net. The Sound Tigers never recovered from that, despite having a two-man advantage of 1:26 late in the third. The next action for the Wolf Pack is a home game this Friday, January 18, a 7:15 PM contest vs. the Lehigh Valley Phantoms at the XL Center. That being a Friday night, fans can enjoy $1 hot dogs, and $2 beers and fountain sodas, through the start of the second period, presented by Nomads Adventure Quest. 1st Period-1, Hartford, Holland 15 (Beleskey), 3:35. 2, Hartford, Gettinger 9 (Andersson, Butler), 16:58. Penalties-Butler Hfd (hooking), 3:47; Bernier Bri (match - check to the head), 19:20; Gilmour Hfd (tripping), 20:00. 2nd Period-3, Hartford, Gropp 3 (Fontaine), 10:06. 4, Bridgeport, Vande Sompel 6 (Fritz, C. Bourque), 11:41. Penalties-Eansor Bri (hooking), 7:00; St. Denis Bri (cross-checking), 16:50. 3rd Period-5, Bridgeport, Burroughs 2 (St. Denis, Wotherspoon), 0:58. 6, Hartford, Fontaine 6 2:43 (SH). 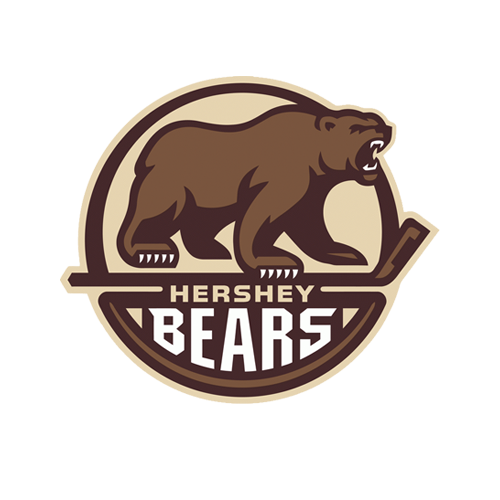 Penalties-Lindgren Hfd (holding), 1:30; Eansor Bri (holding), 4:07; Bigras Hfd (hooking), 6:23; Bigras Hfd (cross-checking), 14:49; St. Denis Bri (slashing), 14:49; Lettieri Hfd (holding), 16:15; O'Gara Hfd (delay of game), 16:18. 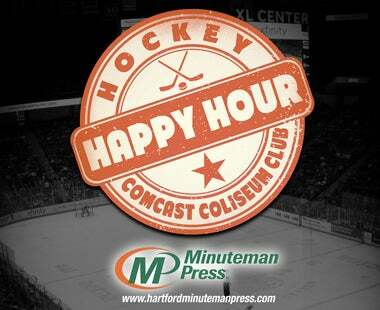 Shots on Goal-Hartford 10-10-9-29. Bridgeport 6-7-11-24. 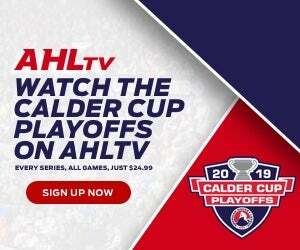 Power Play Opportunities-Hartford 0 / 5; Bridgeport 0 / 5. Goalies-Hartford, Mazanec 7-6-2 (24 shots-22 saves). Bridgeport, Smith 12-7-2 (29 shots-25 saves). Referees-Mitch Dunning (43), Jordan Deckard (14). Linesmen-Tyson Baker (88), John Kiriakos (23).